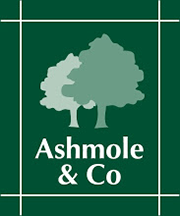 Nicola joined Ashmole and Co in 2005 as a trainee accountant and qualified as a Chartered Certified Accountant two years later. Nicola became a partner in 2018 and has experience in many aspects of the profession including solicitors, agriculture and audit. Nicola is Pembrokeshire born and bred, and is married with a son. 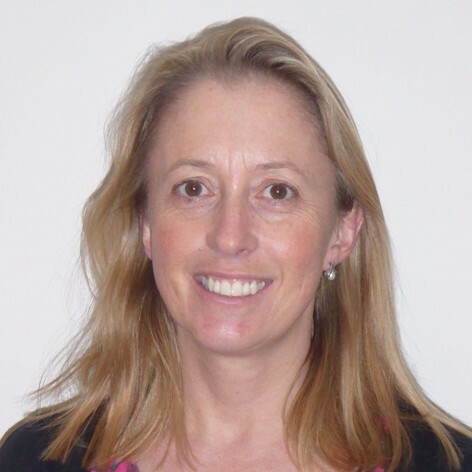 In her spare time along with spending time with family and friends, Nicola enjoys cycling and running and is a member of Pembrokeshire Triathlon Club.